A well-known Ontario chef who was reported missing will soon return to his job at a Cambridge luxury hotel. A well-known Ontario chef who went missing for about 10 days after New Year’s Eve will soon be returning to work. 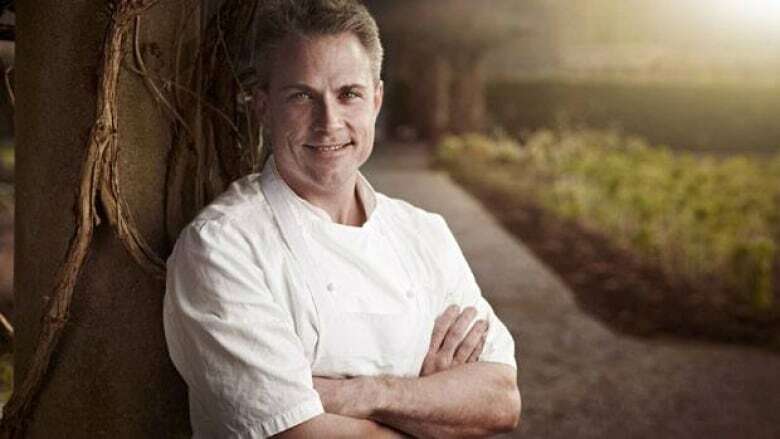 Langdon Hall, a luxury hotel in Cambridge, announced that Jonathan Gushue is planning to return Tuesday to take the helm of the kitchen again. He last worked there three months ago. Gushue was last seen checking out of a hotel in downtown Toronto on New Year's Eve and family reported him missing after not hearing anything from him for several days. He was found alive and well outside of Ontario more than a week later, but Waterloo Regional Police would not give details about where he was found or Gushue’s reasons for vanishing. The 41-year-old chef had disappeared for days at a time in the past, but the length of time since his family had last heard from him prompted them to call police. The hotel says Gushue has taken the three months off to "focus on his personal issues, health and well-being" and the owners support him "in his ongoing recovery and have confidence that he will return with renewed energy and enthusiasm." When police were looking for Gushue, they said he may have been using the name Jonathan Herder, replacing his last name with his middle name. Before his current job, Gushue worked at several high-profile hotel restaurants, including the now-closed Truffles restaurant at the Four Seasons in Toronto. A biography page on the Langdon Hall website cites the award-winning chef was born in St. John's, N.L., but moved away at age 19.